The Ocean Medallion will debut aboard the Island Princess on May 16, 2018. Princess Cruises announced Friday that the Island Princess will be its fourth cruise ship to feature the highly anticipated Ocean Medallion. The technology will debut aboard the Island Princess on May 16, 2018, just in time for the Alaska cruise season. Carnival Corporation CEO Arnold Donald unveiled the next-gen wearable device at CES 2017 in Las Vegas last month. That’s when it was announced that the technology would debut on Princess Cruises’ Regal Princess Nov. 13, followed by the Royal Princess and Caribbean Princess in early 2018. Medallion Class will be unveiled aboard the Island Princess during its seven-day Voyage of the Glaciers sailing between Vancouver and Anchorage. The new Medallion Class is powered by the 1.8-ounce Ocean Medallion disc, which doesn’t need to be turned on or off, nor charged and can be worn in a variety of ways or simply stored in a guest’s pocket. “The Medallion, the centerpiece of the company’s One Cruise Experience Access Network, promises to streamline and expedite embarkation and disembarkation, open staterooms effortlessly upon approaching the stateroom door, locate friends and family aboard the ship, allow passengers to buy merchandise without credit cards, paper or even a transaction,” writes TravelPulse editor-in-chief Tim Wood. Carnival Corporation plans to continue to test and evolve the technology aboard Princess Cruises’ fleet before bringing it to some of its other cruise brands. 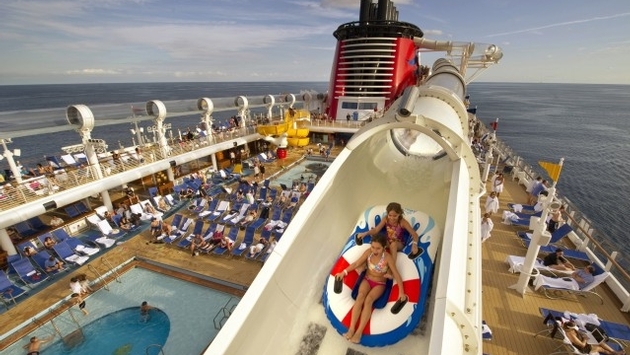 What Would It Take for California to Lure a New Mega Cruise Ship? As a native resident of San Diego, I’ve recently lamented the lack of brand new cruise ships sailing from Californian home ports. Short of some more recent vessels passing through on repositioning cruises on their way to seasonal Alaska, most are older with the newest ships almost always being earmarked for Florida. So, now I ask this: what could California and nearby destinations do to warrant the latest mega cruise ship sailing from the west coast? From Florida, the Caribbean is the classic destination with access now to countries from Cuba to Mexico, but there’s actually a greater variety leaving from Los Angeles or San Diego, also including Mexico. In fact, itineraries can feature Mexican Riviera, Hawaiian or California Coastal varieties, and, in the case of Holland America Line, some combo voyages feature two different routes consecutively. The bottom line, though, is the Caribbean is a more popular cruise destination than either of California’s accessible trio. Thankfully, the Mexican Riviera is picking back up after a recent slump when it was perceived as dangerous for a period of time, but a wider selection of individual ports could help further. The number of available stops in the Caribbean is massive compared to frequented Cabo San Lucas, Mazatlan and Puerto Vallarta. Adding to that list, however, are the likes of Acapulco which is also on the rebound and ports in the Sea of Cortez. The problem is that sailings to these areas are often longer than the week long sweet spot for cruise duration. The solution though might be to feature at least one Sea of Cortez port in combination with fewer of the classic ports as well as developing them all to be more convenient. True of Hawaiian and Californian cities besides those in Mexico is that many can only be visited via tender. If Cabo San Lucas, Catalina or Lahaina, for instance, were to have docks, they would be more enticing to new mega cruise ships. Or perhaps newly developed ports could be an answer as well. The other variable in the equation are turnaround home ports themselves—that is: could San Diego and Los Angeles’ San Pedro and Long Beach handle high volumes of passengers embarking and disembarking? 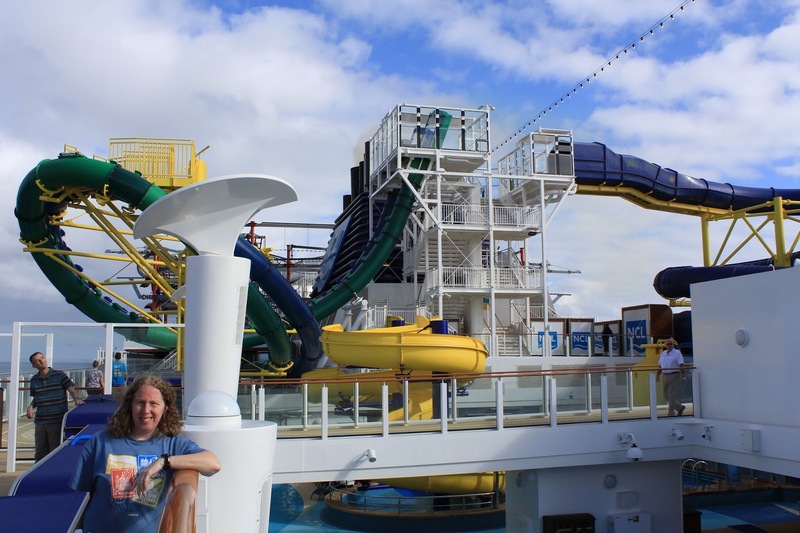 Carnival is investing in its facility at Long Beach for this very reason to soon accept the larger 3,006-guest Carnival Splendor, but it would take more to be able to process 4,000-passenger-plus vessels like Norwegian Cruise Line’s upcoming Norwegian Bliss heading for Alaska. Seasonally, this new ship would’ve been ideal in California when not north, but it too opted for Florida in the winter. 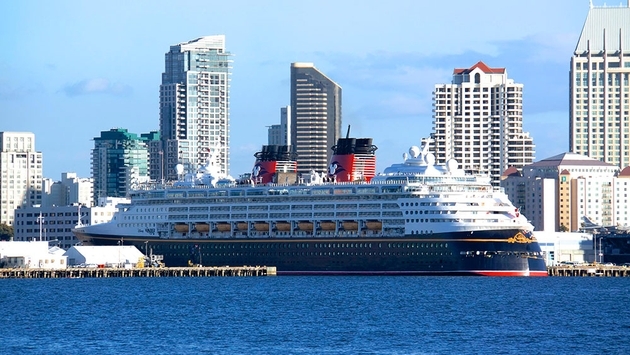 If the facilities could scale up to support the newest cruise ships in California, there would be plenty of other conveniences to tout, especially in San Diego. The ease of transportation from America’s Finest City is exemplary. Nearly a stone’s throw away from the port is the train station and within only three miles is the international airport. In fact, it’s so close you can watch the planes take off and land from onboard the cruise ships just across the bay. Ultimately, what would make it happen is a cruise line taking a chance to trust in the “build it, and they will come” philosophy. That is, Florida’s cruise traffic may be less a result of the Caribbean’s popularity and more a result of the newest ships drawing people there. 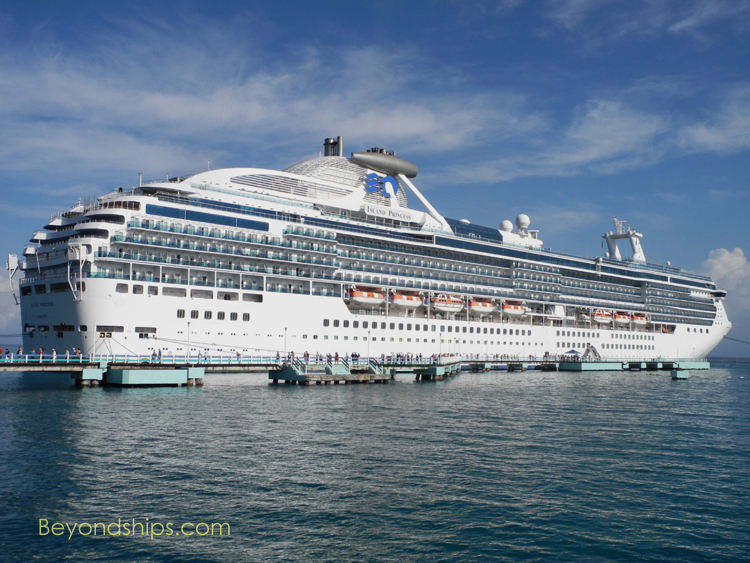 If a cruise line decided to put their latest in California instead and of course the facilities existed to support them, cruise travellers would very likely follow to experience it wherever it goes. Future ships that might still fit the bill in California are Carnival Cruise Line’s third Vista-class ship, Royal Caribbean International’s fourth Oasis-class ship or even Norwegian Cruise Line’s fourth Breakaway Plus-class ship. With such a glut of new vessels coming online, surely one of them will eventually have to first make it to California.